NAFA is resolved to help these poorer communities rebuild their basic infrastructure. 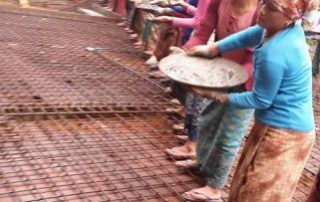 In June 2015, with the help of the Nepalese Association of Queensland (NAQ) and other like-minded NGOs NAFA responded to the immediate needs of earthquake victims by providing roofing tin to over 1,200 households in the Dhading (plus rice), as well as to approximately 100 families in NAFA supported villages located in Solu Khumbu and Okhaldhunga districts. 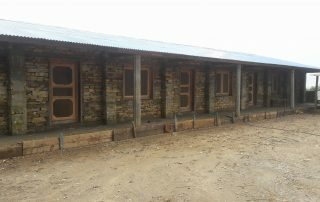 Assistance was also provided to the 30 families of sponsored students in Thimi, near Kathmandu. 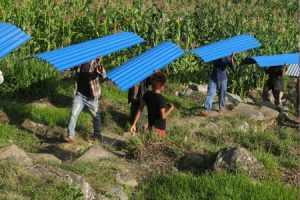 Altogether $95,500, including $37,000 from NAQ, was allocated to four initial responses to the earthquake, including the provision of medical supplies, roofing tin, rice and tents for earthquake victims. 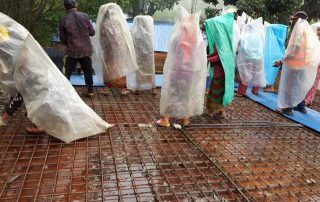 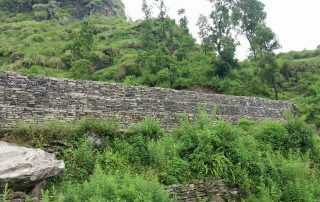 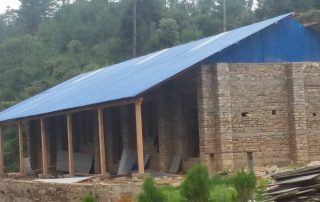 Prior to the commencement of rebuilding scheduled in November 2016, NAFA is also funding two seven day earthquake resistant training programs for local builders in Tawal (Dhading district) and Shyama (Dolakha district). 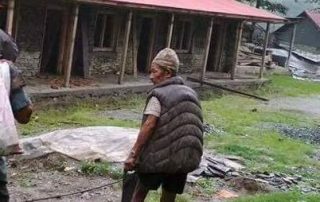 Please make a donation to NAFA to help the people of Nepal.